Following our mission statement, HA athletic teams promote lifetime fitness for members of ALL ages and abilities! Our teams emphasize LIFE LESSONS! 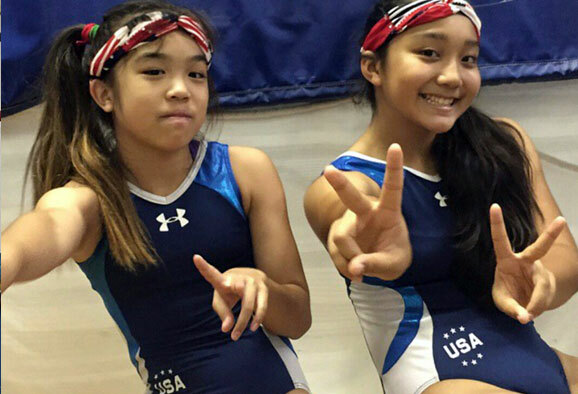 We have two major divisions of competitive sports programs: a Non-Traveling State-Level Trampoline-Tumbling Teams Division and a Traveling Trampoline Teams Division. 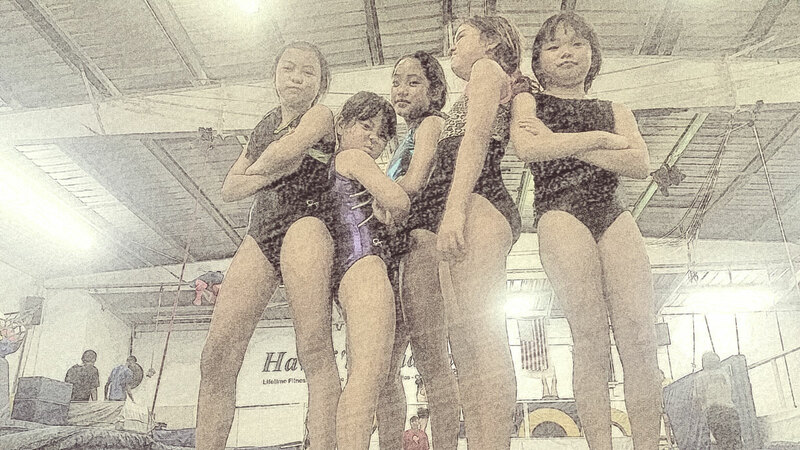 The first competes under the banner of Hawaii Academy and seldom leaves Honolulu, never the state of Hawaii. 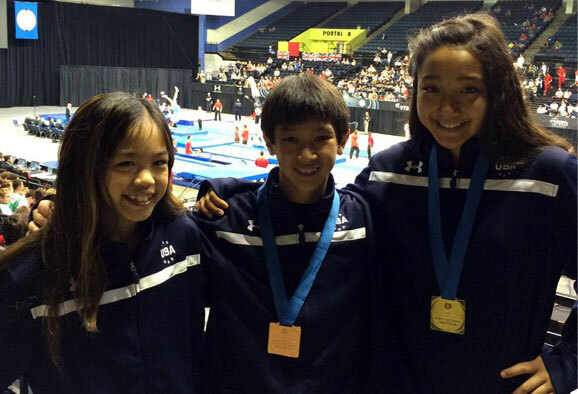 The second division competes under the banner of Hawaii Trampoline Teams and travels throughout the world. In all there are seven programs: State Teams, Junior Teams, High School Teams, College Teams, Adult Teams, Seniors Teams, and Elite Teams.